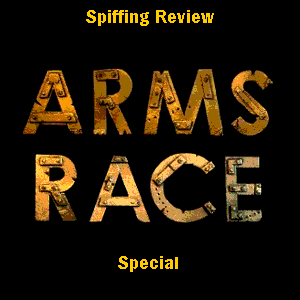 Thanks to another spike in viewing figures (nearly 1,000 yesterday alone) we’re up to 5,400 views of Arms Race on YouTube. This really is going much better than expected and the comments we’re receiving are all very encouraging. So, if you haven’t seen it why not take a look . . .